If you think that a previously-owned Mazda vehicle will be all funk and no fun, then now's the time to think again! Visit Cutter Mazda in Waipahu for a wide selection of fantastic certified pre-owned Mazda vehicles of all types! 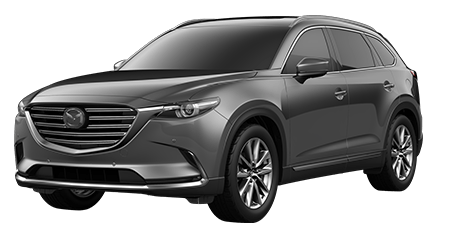 Before a vehicle can be considered for the program, Mazda makes sure each vehicle is no more than 6 model-years old and has under 80,000 actual miles on the odometer to keep the excitement alive. Hit the road in style and prepare to have fun in a Certified Pre-Owned Mazda and dare to challenge convention. Courage, conviction, and creativity are the Mazda Way, and with a Mazda Certified Pre-Owned vehicle from Cutter Mazda Waipahu, you can add confidence to that list. 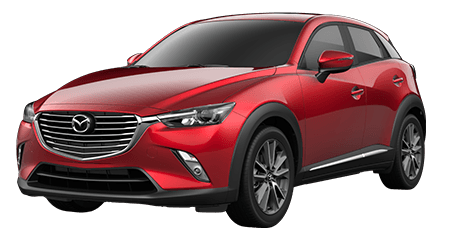 Every Mazda Certified Pre-Owned vehicle is clean, crisp, and maintains every ounce of that Mazda ZOOM-ZOOM that you'll find in a new vehicle at a value that will knock your socks off. 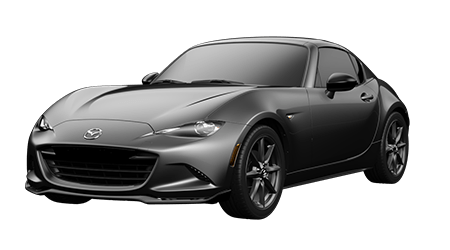 Before they can earn the coveted "Certified" title, factory-trained technicians put every Mazda through a stringent 150-point inspection and run an Autocheck® Vehicle History report to rule out any possible issues. If any components don't meet expectations, repairs and replacements are made using only genuine Mazda parts. 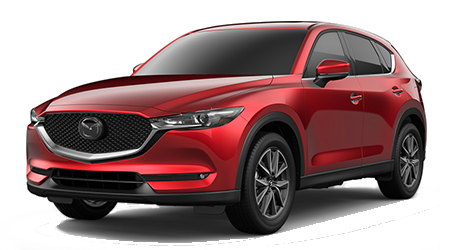 Mazda stands behind their certified vehicles because they have the utmost confidence in their cars and crossovers – every Certified Pre-Owned Mazda is backed by a 7-year/100,000 mile powertrain limited warranty and a 12-month/12,000 mile vehicle limited warranty that are accepted at any Mazda dealer nationwide. Included in the warranty are a 3-year Experian® Buy-Back Guarantee and 24-hour Emergency Roadside Assistance so you can be sure peace of mind will always rides shotgun in your Mazda, no matter where you go. Buyers also have the option to augment their coverage with a Mazda Extended Confidence service contract – the ONLY Mazda-branded service plan – and get comprehensive coverage for most parts and components. 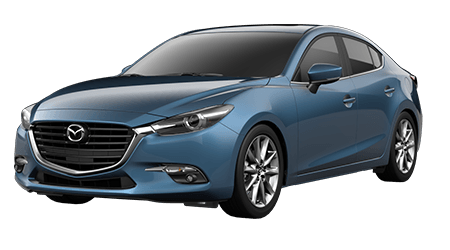 Don't get left behind, there's a Mazda Certified Pre-Owned vehicle out there waiting for you, and Cutter Mazda of Waipahu has got them! 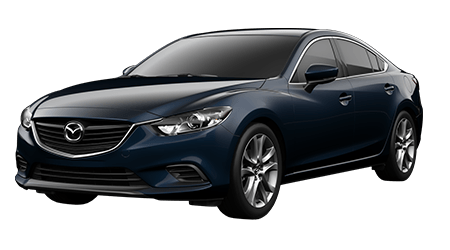 *Each Mazda Certified Pre-Owned vehicle comes with a 12-Month/12,000-Mile Additional Limited Vehicle Warranty with no deductible on covered components, which begins when the factory warranty ends. If it's out of warranty, the 12-Month/12,000-Mile Limited Vehicle Warranty begins on the certified retail date. †Coverage begins from the original retail sales date and covers 7 years/100,000 miles, whichever comes first. ‡Subject to all Experian & Experian Automotive Buyback terms and conditions. **SiriusXM Satellite Radio reception requires a subscription and Mazda satellite radio. Subscriptions to SiriusXM services are sold by SiriusXM after a 3-month trial subscription to the Sirius Select package expires and are continuous until you call SiriusXM at 1-866-635-2349 to cancel. See SiriusXM Customer Agreement for complete terms at www.siriusxm.com. Sirius satellite service available only to those at least 18 and older in the 48 contiguous USA, DC, and P.R. (with coverage limitations). Sirius, XM and all related marks and logos are trademarks of Sirius XM Radio Inc. ††0.9% APR only for well-qualified buyers when financed through participating lender; not all buyers will qualify. Amount of down payment and other factors may affect qualification. 36 months at $28.16 per month per $1,000 financed with $0 down at participating lender. Loan origination fees may apply. 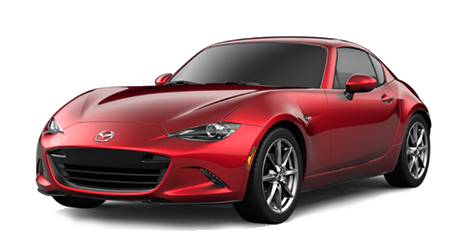 Available on select 2012–2015 Mazda Certified Pre-Owned vehicles. Must take retail delivery from dealer stock by 1/2/2015. See participating dealer for complete details.